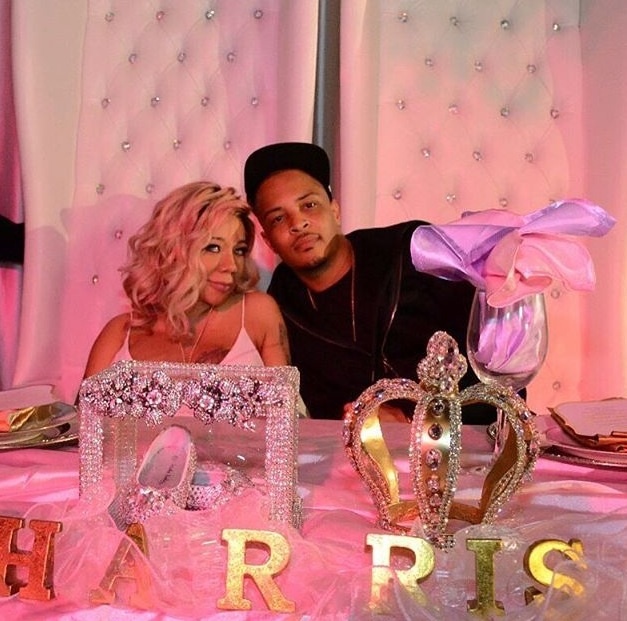 Congratulations are in order for Clifford and Tameka Harris. T.I. and Tiny welcomed the latest edition to the Harris clan over the Easter weekend. The baby girl is the couple’s third child together. In true Harris fashion, our baby girl made us all HUSTLE, making a surprise early entrance. My husband, Tip Harris, went from the stage right to the plane from his show in Las Vegas and luckily, made it to Atlanta with time to spare. Our whole clan was together to see our beautiful healthy baby girl make her way into the world. Just the way I like it!! We are looking forward to more exciting times with our #Lucky7. The 35 year-old rapper and his 40 year-old wife are also parents to Clifford “King” Joseph Harris III, 11, and Major Philant Harris, 7. T.I. 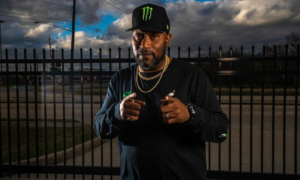 has two older sons, Messiah Ya’Majesty Harris, 16, and Domani Uriah Harris, 15, and a 14-year-old daughter named Deyjah Imani Harris from previous relationships. 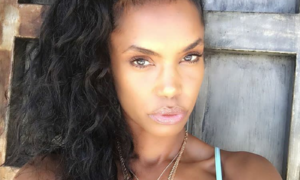 Tiny also has a 20-year-old daughter, Zonnique Jailee Pullins, from a previous relationship.